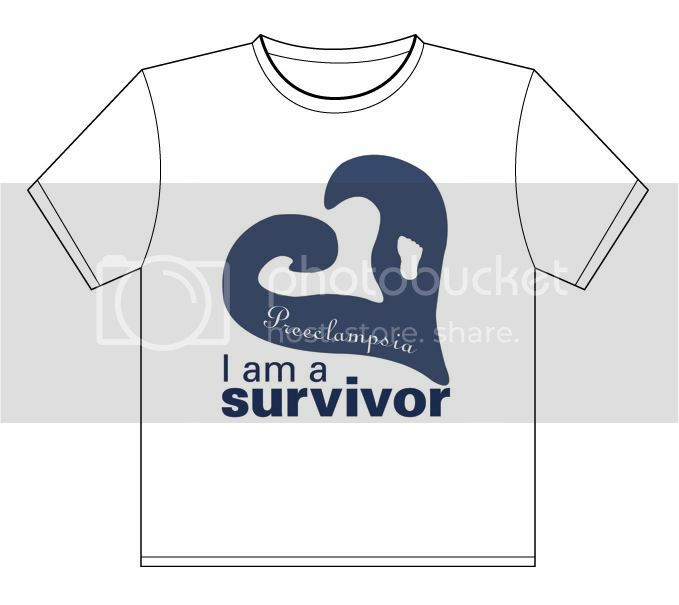 Shirts are now available on the Preeclampsia Foundation marketplace. There are other new items as well, so check it out! Shirts will be light blue with dark blue ink. Back will have signs & symptoms. Last edited by misscoleyp on Fri Apr 29, 2011 09:48 am, edited 1 time in total.